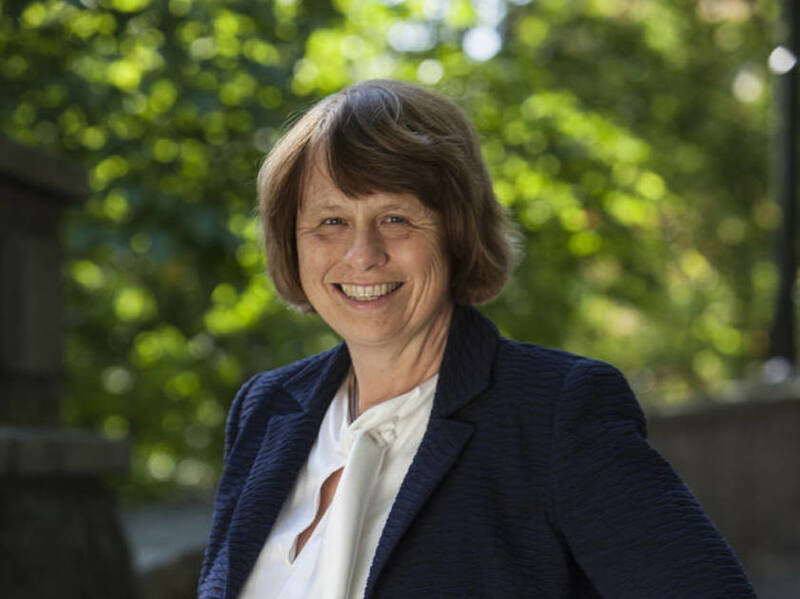 Dutch astronomer Ewine van Dishoeck has won the prestigious Kavli award for astrophysics for her work on the origin of stars and planets. She will receive the gold medal and €1m prize money from the hands of King Harald V of Norway on Tuesday. ‘But is not just about pure science but the fact that we are helping to solve one of human kind’s greatest puzzles: are we alone in the universe?’ she added. The Kavli award is awarded every two years by the Norwegian Academy of Sciences and Letters.